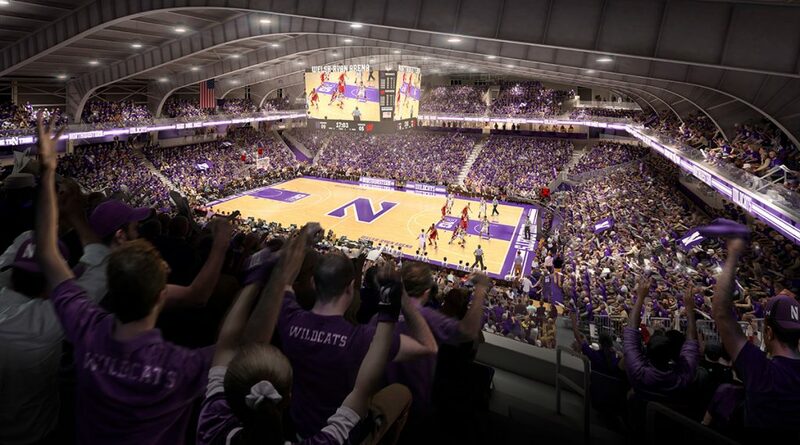 The Welsh Ryan Arena project includes a 179,000 SF addition & renovation of the existing arena. It incorporates matching façade, structural work and associated site work, new seating bowl, basketball court and locker rooms with new MEP services integrating with existing. The Concord Group provided Cost Estimating services from SD to Construction Documents.